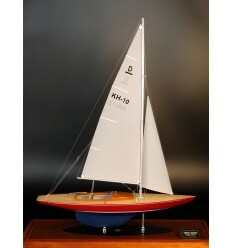 Looking for the perfect gift for your salty sailor or first mate? Something that won’t get returned for store credit? 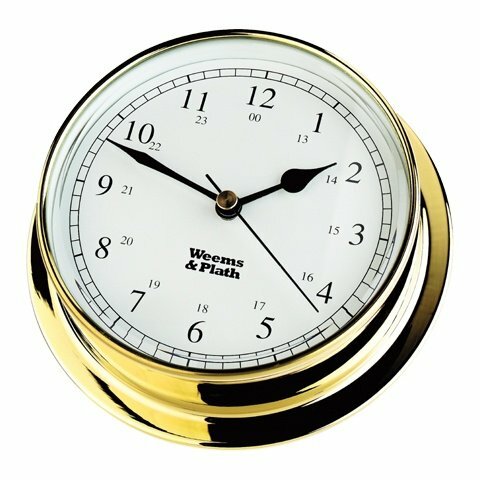 We’ve put together a list of cool and unique nautical gifts to give and get this Holiday Season. 1. 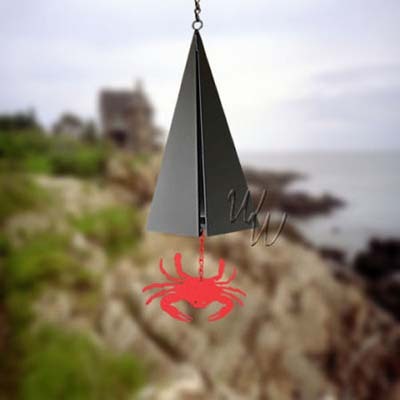 Bell Buoys – Reminisce about crisp salty sea air when you listen to the three tone chimes of a Buoy Bell Wind Bell. Our bells are designed to resemble the haunting tones of actual navigational bell and gong buoys. Visit their website to listen to each one. 2. Drew Doggett – Sail : Majesty at Sea Book This Gorgeous Black and White Sailboat Photography Book will fill you with inspiration and keep you warm through chilly winter nights. These need no introduction – an insulated cup is a must for any vessel. 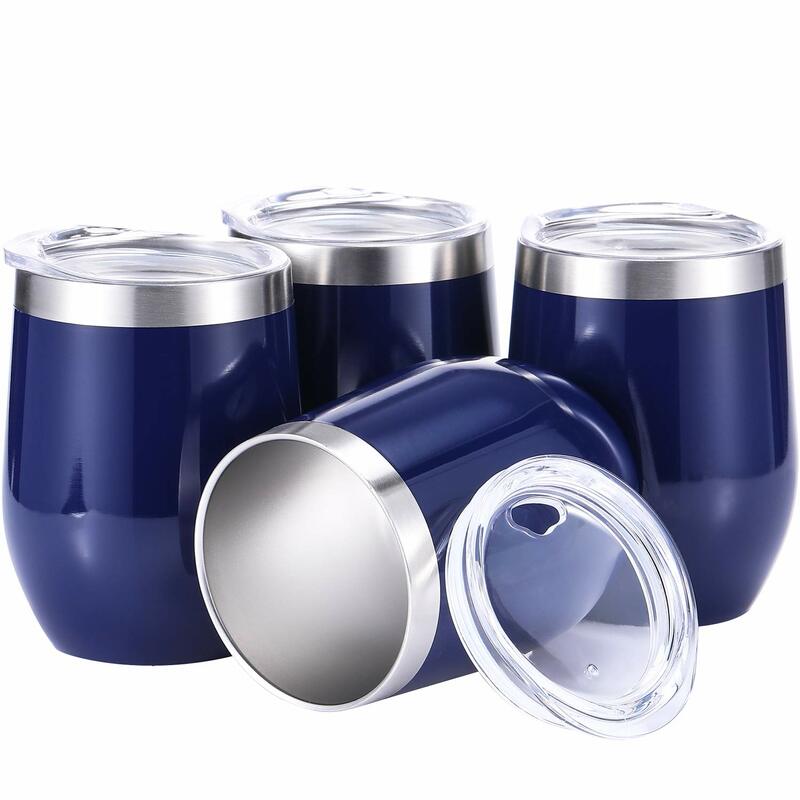 These tumblers, with their lids, are perfect for spill proof cocktails, ice cold wine or hot coffee. 5. 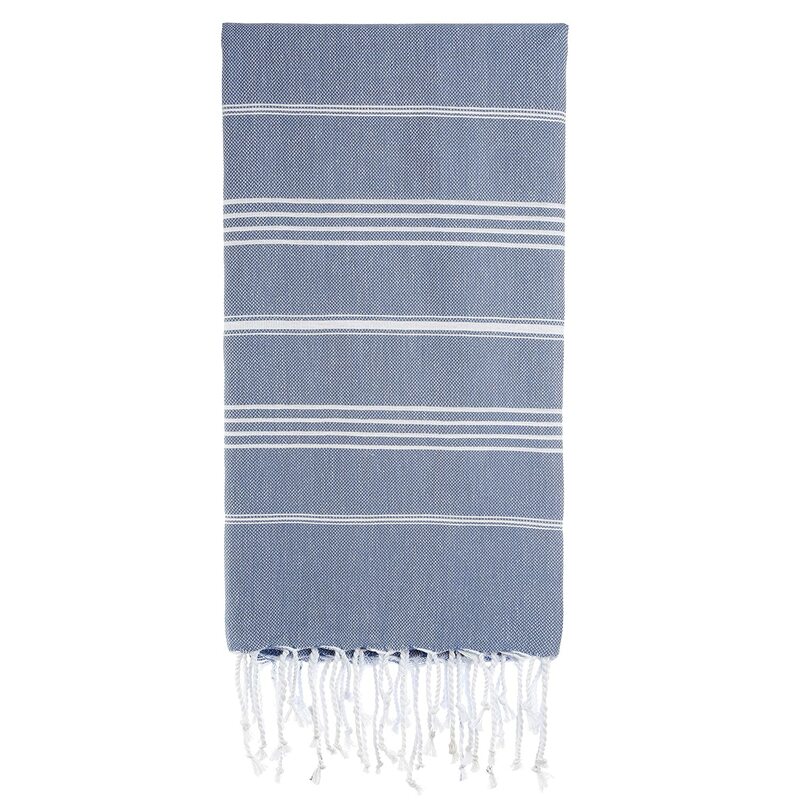 Turkish Towels – These stylish towels are all the rage these days. Absorbent and fast drying, they can also be used as a cover-up or scarf -fun and functional! These 3D wooded maps are designed by professional cartographers. Using bathymetric charts (underwater equivalent of topography) and satellite images, the cartographers study the area and determine what should be included in the map to make it most interesting. 8. A.G.A. 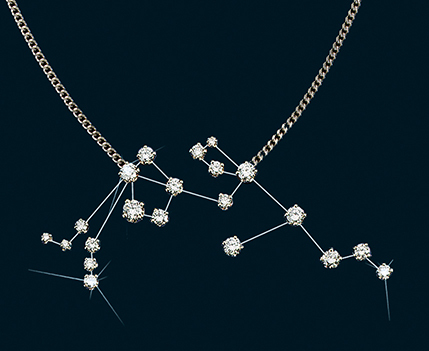 Correa & Son – Nautical Jewelry for her or him. 9. 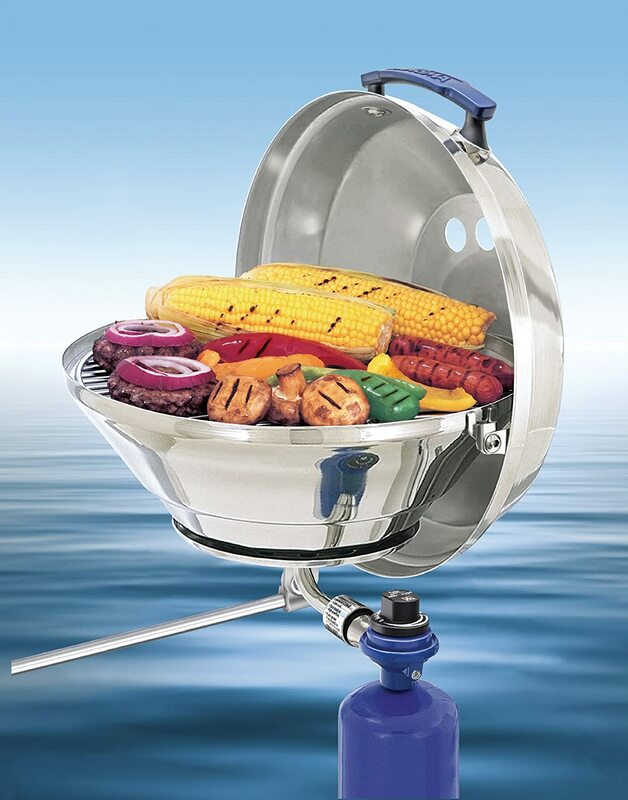 Magma Marine Gas Grill – Because even the kids get tired of pb&j sandwhiches. 10. Stidd Chair -Upgrade your helm and cruise in comfort! 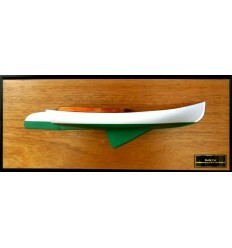 This entry was tagged Boaters Gift Guide, Gifts for Boaters, Gifts for Sailors. Bookmark the permalink.